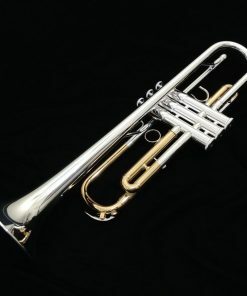 Yamaha Trumpets are some of the most respected and loved trumpetson the market. Respected by artists and teachers across the world, Yamaha trumpets are known for quality, consistency and performance! 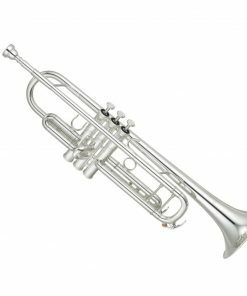 Whether it is for the student musician who needs a reliable trumpet with excellent intonation or for the professional player who needs the utmost of performance, Yamaha Trumpets can meet the need of the musician. 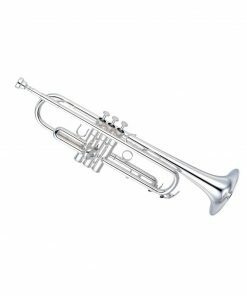 We carry a carefully selected assortment of Yamaha Trumpets. However, if there is a Yamaha model that you are interested in but do not see listed, please feel free to give us a call or send us an e-mail. 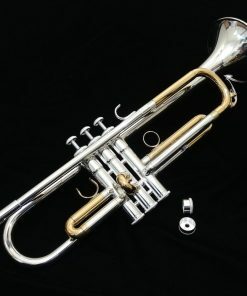 Why buy your Yamaha Trumpet from Kessler & Sons Music? A musical instrument is a complex piece of equipment. 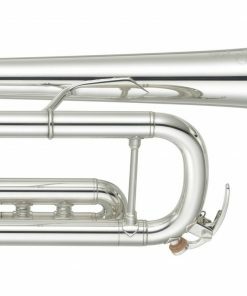 While Yamaha provides industry leading build and setup quality, we believe that it is our job to not just sell you an instrument but rather to provide you with the perfect instrument in perfect condition so that you are able to benefit from the maximum performance potential of the instrument. Furthermore, we want you to be able to find the RIGHT trumpet for your needs! This is why every instrument is completely gone through in our industry leading professional shop prior to delivery to a customer. We know what it takes to get the most out of your instrument and want you to know it as well! If you need assistance in finding the perfect instrument for your needs, we are here to help! We know these instruments to an expert level. Give us a call and you will get to talk to one of the Kessler family members who will personally assist you in finding the perfect Yamaha instrument for your needs! We are not interested in up-selling you but rather in helping you achieve the best performance level that you can! 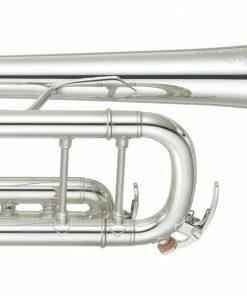 Affordable Financing Available on all Yamaha Trumpets over $850. Some models even qualify for special Same As Cash terms!